Los Angeles officials will not seek to put a half-cent sales tax hike for street and sidewalk repairs on the November ballot, a spokesman for a city councilman who had been pursuing the proposal said Tuesday. A pedestrian bridge separating the resident of the DaVinci Apartments from the homeless has been approved in DTLA. 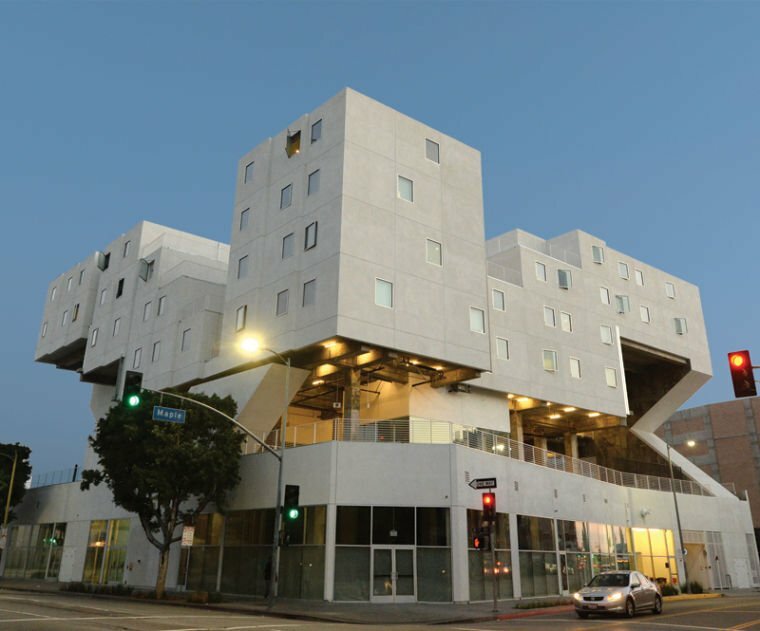 DOWNTOWN LOS ANGELES – Skid Row’s new Star Apartments may be affordable housing for the formerly homeless, but with its angular concrete supports in the middle of the building and the levels that seem to float in space, it is also one of the most striking structures to sprout in Downtown. DOWNTOWN LOS ANGELES – It sounds like a cliché to say that Downtown Los Angeles is one of the hottest real estate markets in the country, but even a casual observer of the community would have a hard time denying it. 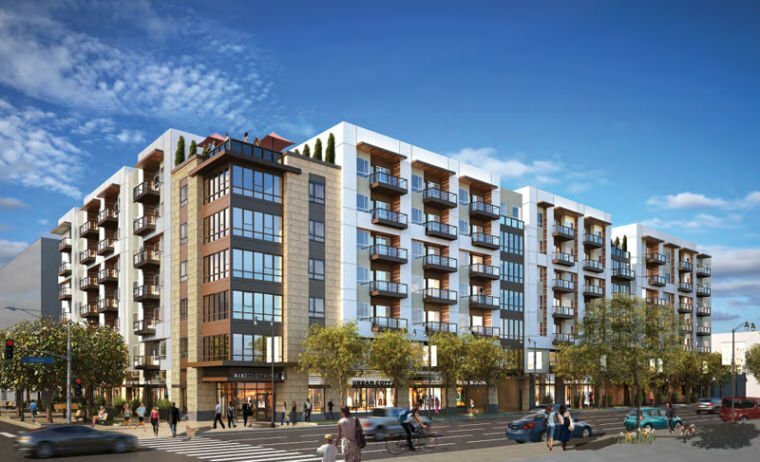 Los Angeles – A downtown Los Angeles high-rise proposed for Hope Street that was put on pause due to the economic downtown is back in play.